Christine Beckett, SCN, is the Associate Director for Business and Finance of the Leadership Conference of Women Religious (LCWR). 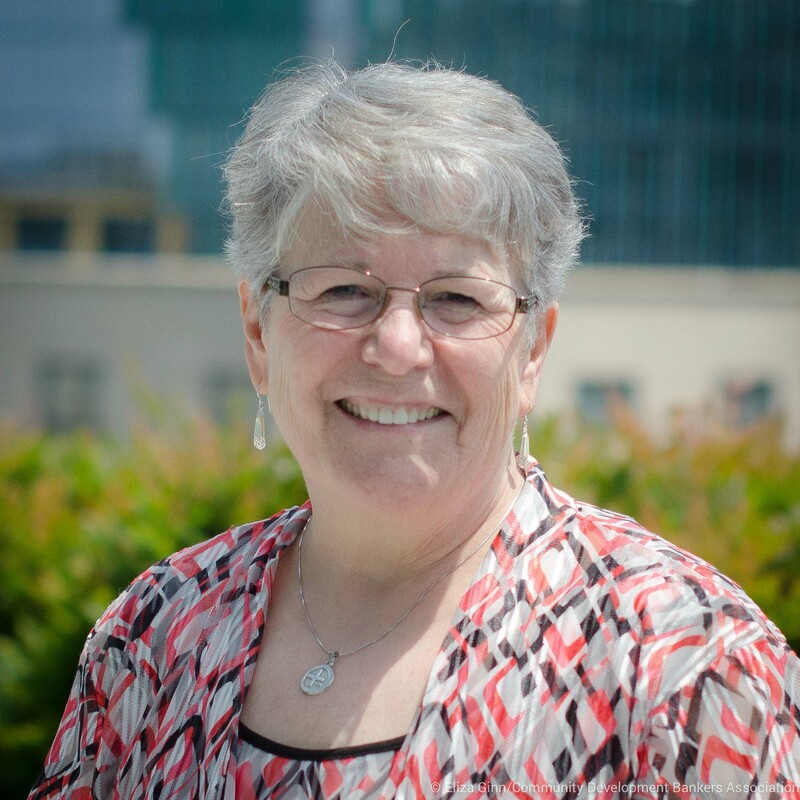 Sister Chris had previously served as President of Presentation Academy in Louisville, Kentucky, from June 2006 through August 2017. She is serving as the Nazareth Literary and Benevolent Institution's member representative to Partners for the Common Good.